A tense story of intrigue behind a series of bizarre racing accidents. 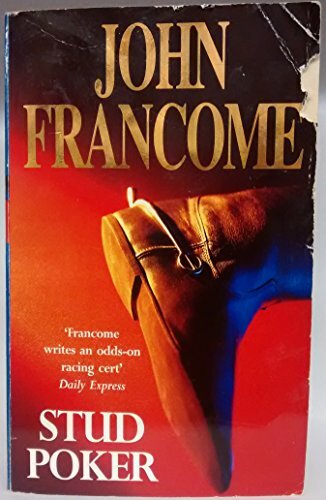 Ex-National Hunt Champion Jockey John Francome is a broadcaster on racing for Channel 4 and has established himself as one of the front runners in the racing thriller stakes. He lives in Berkshire.